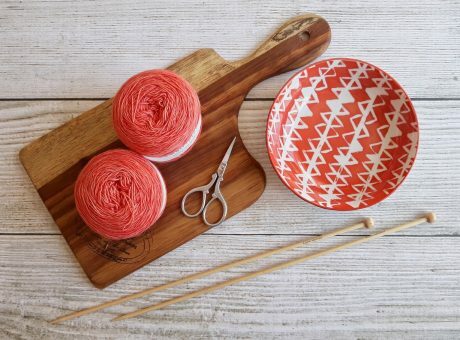 Oh, the thrill of selecting the yarn for your next project! The joy! The rapture! But wait… which color should you choose? Choosing the perfect color for your cardigan can feel a bit daunting. The more options you have, the more intimidating it can get. But don’t fret, my friend. We’ve got this. 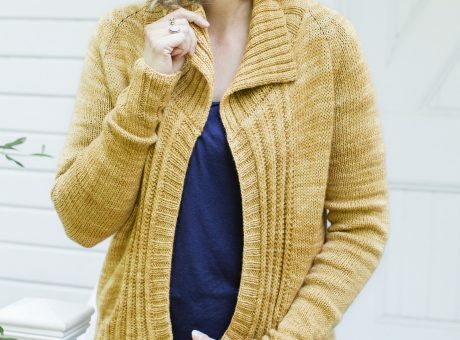 The average knitter wears a cardigan as often as they wear a jacket, and unlike a pullover (which only has to match your pants), a cardigan needs to match the whole outfit. (Assuming you care if your clothes match; matching can also be overrated.) 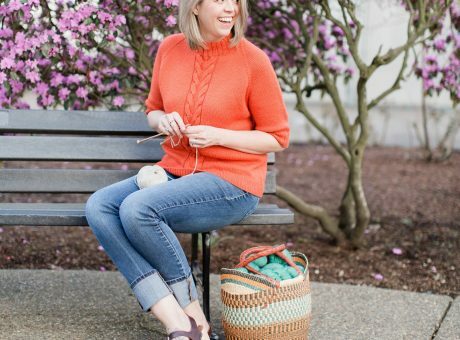 In general, we knitters tend to fret about our color choices, so whether it’s wondering if the color will match your clothes, if it will look good on you, or if it will show the stitch pattern, here are my easy breezy tips for getting it right. Let’s break it down into 4 simple steps for choosing the perfect color every time. Stop right now and go look at your closet. Write down the top three colors you wear the most (for shirts/dresses). Choose one of the three colors you’ve selected from your closet and find a similar shade on the color wheel. Draw a line straight across. 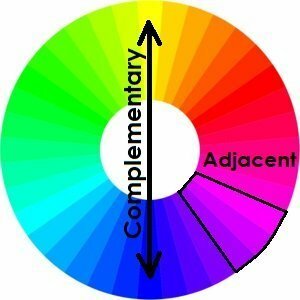 The color opposite your original color is the complementary color. This is a color you can count on to match your outfits. Whatever you do, choose a color that makes your heart sing – even if you’re the only one who loves it. You’re the boss.